← Happy 100th Birthday to Paul Erdős! 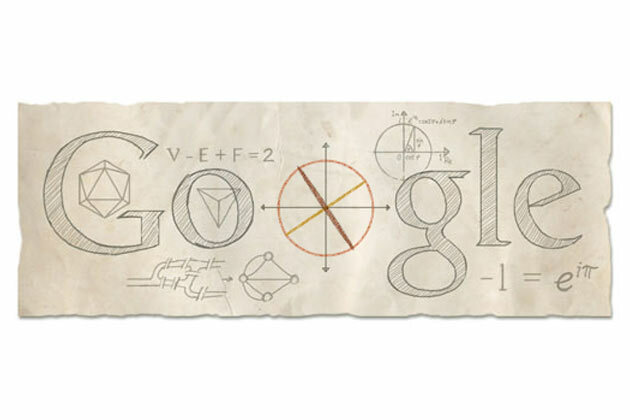 Today marks the 306th birthday of Leonhard Euler and, thanks to Google, millions of non-math people are being exposed to some of his incredible achievements through this great doodle. If you would like to see my mathematical collection, some of which is dedicated to Euler, you can click here. Lastly, here is a small post I wrote last year about Euler on his birthday.